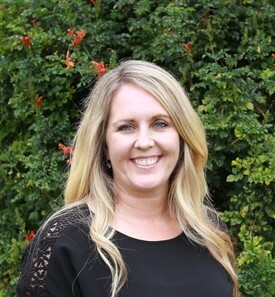 Wendy graduated SDSU in 1996 with a bachelor degree in Physical Education with emphasis in Physical Therapy. She then attended USC and earned a bachelor degree in Dental Hygiene in 1999. At USC, Wendy earned the Cora Ueland award for academic excellence. Upon Graduation, she worked as an instructor on the clinical floor in the USC dental hygiene program. Before joining our office in 2002, Wendy worked in Pediatric and Periodontal specialty offices in the Los Angeles area. This knowledgeable, kind and compassionate woman adds warmth to our team, helping us to give you the best care possible. Wendy and her husband have 2 children and a dog. They love spending their family time at the beach, riding bikes and traveling. In her free time, Wendy is an active volunteer in her children's school and sports. She loves to cook and always enjoys a good book. 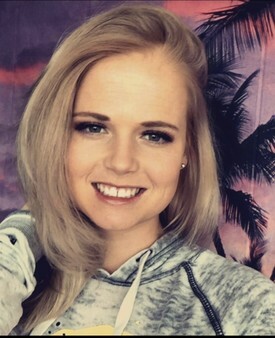 Jenny graduated Arizona State University in 2014 with a nutrition degree and there after went to Concord, where she graduated from their Dental Hygiene Program, February 2018. Jenny is an absolute natural. Patients are loving her gentle touch and caring attitude. Jenny enjoys Snow Boarding, Hiking and Pilates. Jenny also obtained her cosmetology license in 2016 at Paul Mitchell so she will continue to enjoy doing hair for friends and family. 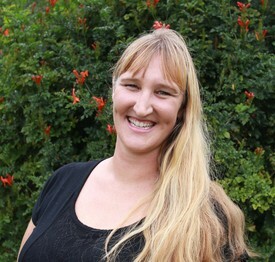 Renee attended Merced Community College and University of California East Bay. She swam and played water polo competitively and graduated with a degree in Biology. She later graduated from Fresno City College with a degree in Dental Hygiene. She is an active participant in the American Dental Hygienist's Association. 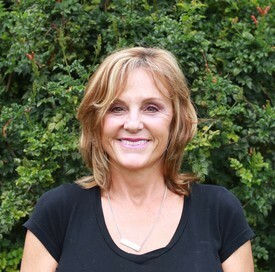 Renee has over 30 years experience as a hygienist; she has worked in both small and large practices. She has really enjoyed her career and has mentioned many times that her best years are those spent with Dr McRae and his staff. Her goal is for every patient to have a positive and comfortable experience. Renee's philosophy is to be gentle and thorough and believes in taking the time to educate and personalize the time spent with her patients. 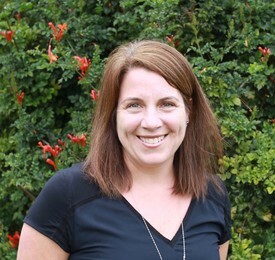 Outside the office, Renee enjoys competing in triathlons and running races raising money for meaningful charities. She also plays guitar and is active in her church. Most importantly she loves spending time with her friends, extended family, and her 3 grown children; Vanessa, Garrett, and Aaron. Kim joined our team in 2008. Giving good patient care is what makes her most proud. A Carlsbad local, she began her career in the emergency medical field right after Carlsbad High and Palomar College. After 7 rewarding and grueling years, she switched medical paths into the dental field, in which she accelerated her courses and has been a Registered Dental Assistant for 12 years now. She has been married for 14 years and has a 6-year-old son who gets a lot of photo sharing at the office. In her time away from the office, she is an avid beachgoer, surfer, camper, and baker. Her knowledge, compassion, and sense of humor help us give our patients the best care possible. Emily Povroznik joined Dr. McRae’s team in January 2016 and has enjoyed the team and office ever since! She has been a dental assistant for about 7 years now and has loved every minute of it! The challenges patients bring every day is what makes this job fun and interesting. She has been working in dentistry since 2009 and is passionate about dental health and helping our patients achieve gorgeous, healthy smiles. 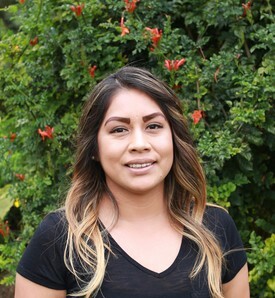 She received her Registered Dental Assistant training through a Regional Occupational Program in Riverside, CA while she was still in high school. Her mom has been in the dental field for about 25 years working as an RDA and Front Office Supervisor, and Emily had the opportunity to be trained by her. Emily is a southern California native, born and raised in Hemet Ca. She grew up going camping at the beach in Carlsbad, so knew she always wanted to be here, so eventually made her way to San Diego. Holly has over 18 years of dental front office experience. Holly enjoys helping patients understand their dental benefits and estimates. She is always ready to help you schedule an appointment or look into your dental benefits. Holly and her husband owned their own restaurant for 13 years in Escondido and she understands that customer service and hard work is key. 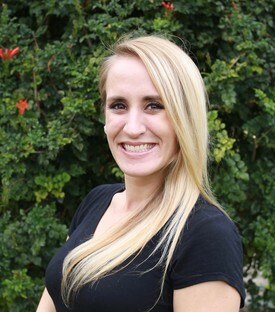 She loves taking continuing education classes and truly enjoys all aspects of dentistry. Holly and her husband enjoy spending time with their three children Jordan, Ashley and Greyson. 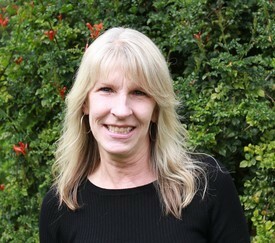 Robyn graduated from Vista High School then achieved her Registered Dental Assistant license in 1982. She was an RDA for a time with General and Pediatric patients, then moved to the front office. Since then she has performed her duties as an Office Manager, helping practices grow. After a short medical leave, she graciously accepted a position with Dr. Curtis McRae’s office in January 2016 as the Accounts/Insurance Administrator. Her vast knowledge and expertise in the Dental field is a welcome addition to our practice. She resides locally with her husband and “feline” children. Her 2 “adult” children and families live close by and are a constant source of fun! Ana Bautista joined the dental field in 2015. She graduated from Palomar College in December of 2015. Offering the best service to patients motivates her to be apart of the dental field long term. Ana joined our team in April 2016, and has quickly jumped in as a key team member. She enjoys helping patients schedule and understanding their insurance. When not in the office Ana enjoys going hiking, browsing pinterest and spending time with her husband, three daughters Danielle, Alessandra and Julianna and her dog "Zoey".